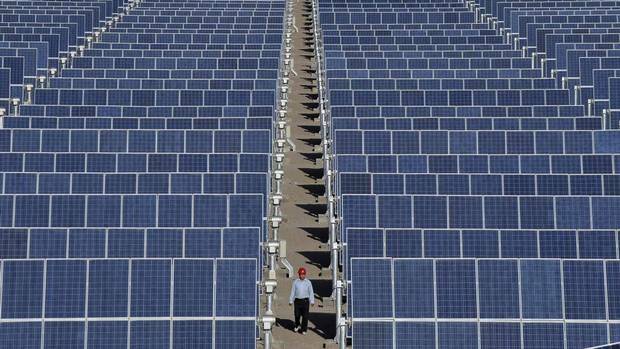 Renewable Energy reaches tipping point – now cheapest source of energy! This article from the Globe and Mail talks about how renewables are now less expensive than fossil fuels. Get the Sun Working For You! We have the equipment, quality, pricing and team. Can we give you a professional proposal to show you how solar could enrich your life?